Tencent has announced that the global beta (English/Worldwide version) of PUBG: Exhilarating Battlefield, is all set to hit Canada soon, followed by the rest of the world. 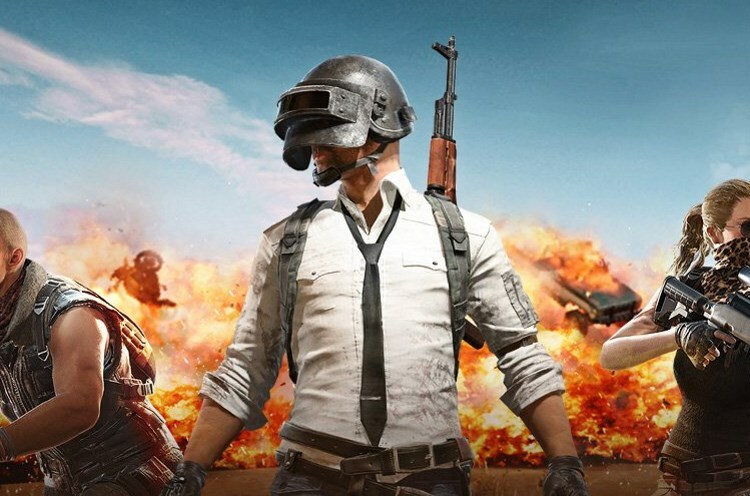 The beta version of the game has only been available in China until now, although, resourceful users have been bypassing geo-restrictions to download PUBG on their devices from all around the world. Either way, not a lot is known about the release as of now, but do note that this is the version from LightSpeed & Quantum Studio, and not the one from Tencent TIMI. If you love battle royale-based PvP games, chances are you’re already a PUBG fan, whatever be your platform of choice. Now, however, the game is all set to officially launch on Android and iOS, giving mobile gamers a shot at what has quickly become one of the most popular games in its category. Just to confuse everybody, though, Tencent is releasing not one, but two versions of the game – one from Tencent TIMI (PUBG: Army Attack), and another from Lightspeed & Quantum (PUBG: Exhilarating Battlefield). In case you’re confused by two different versions of PUBG on mobile, you’re not alone. Many gamers from around the world having been pouring onto various forums over the past several weeks to exchange their thoughts and ideas about the two versions in an attempt to find out more about them. Though the two versions look relatively similar, most enthusiasts believe that PUBG: Exhilarating Battlefield is the true mobile version of the game that most gamers know and love. And it is this one that’s getting the wider release first. Either way, now that the game is all set to be finally available on the App Store and the Play Store, are you excited about it? Leave your thoughts in the comment section below.